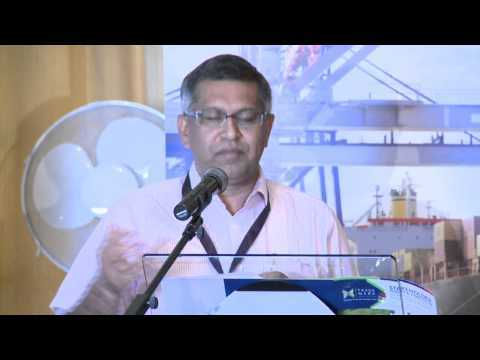 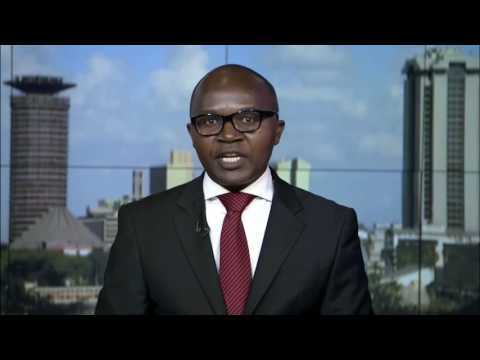 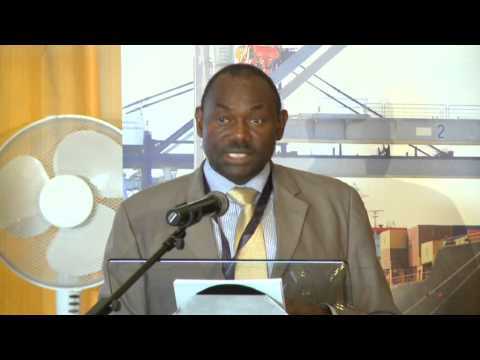 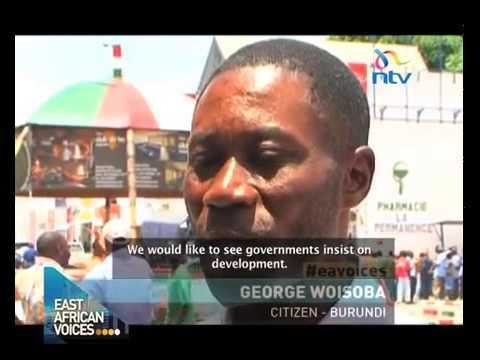 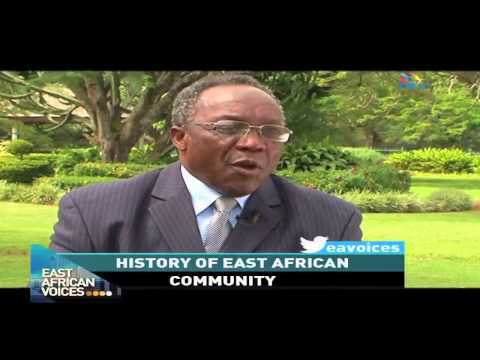 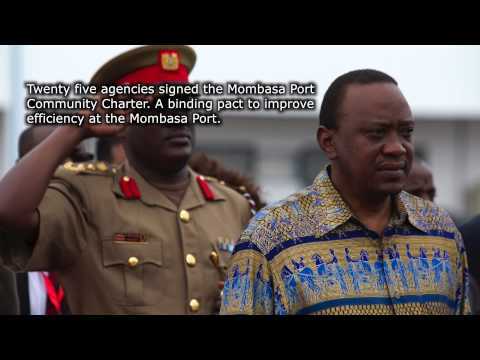 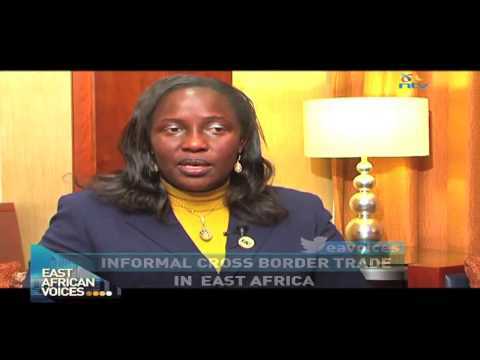 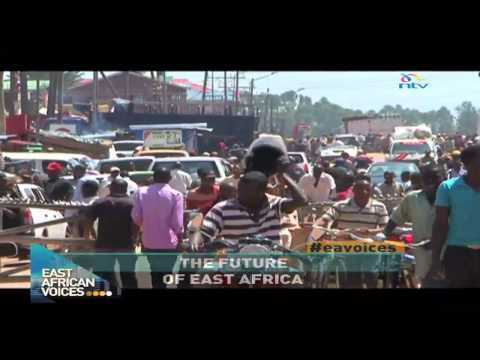 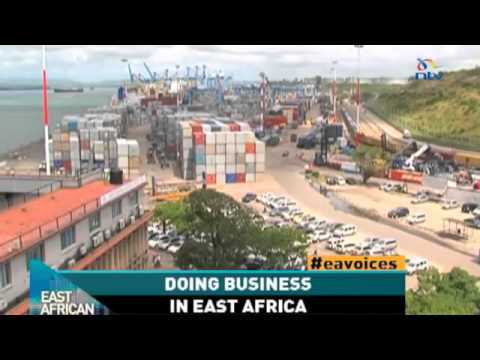 East African Voices Episode 2: How has the Mombasa Port Charter launched by @TradeMarkEastA helped to increase port efficiency? 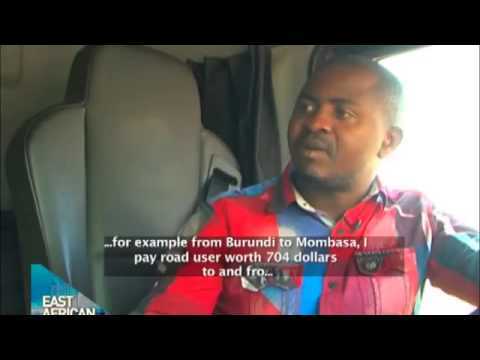 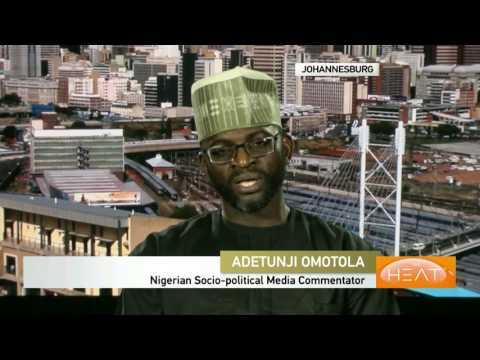 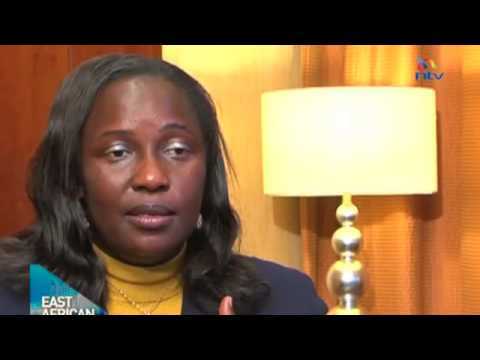 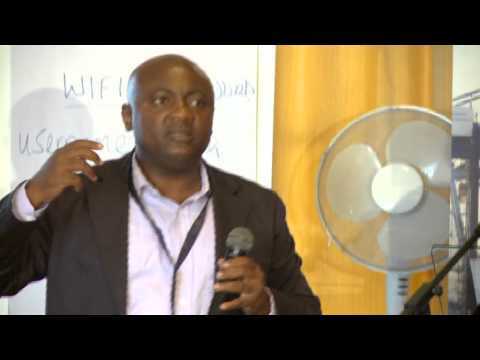 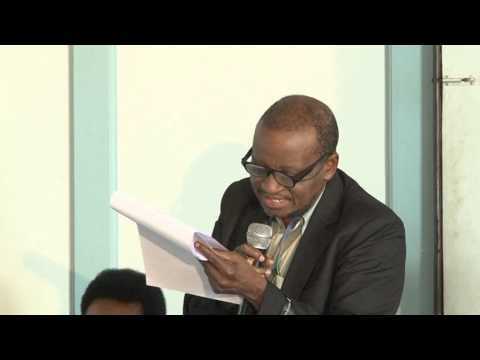 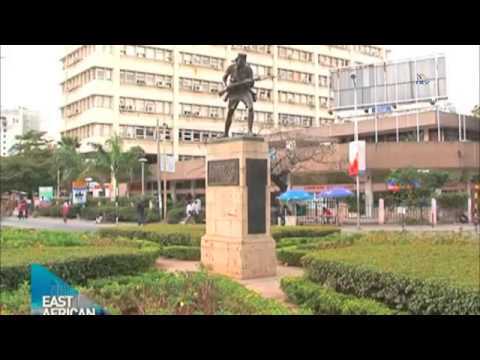 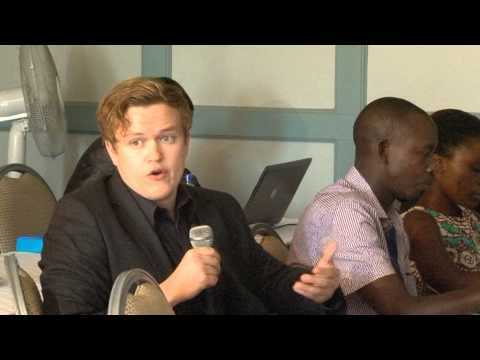 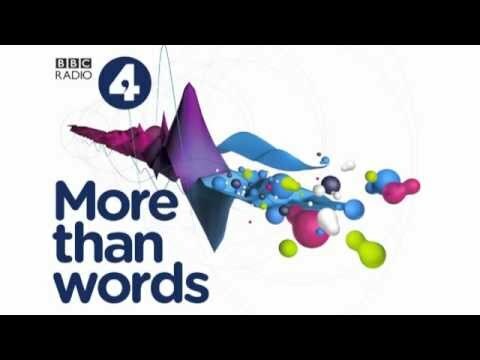 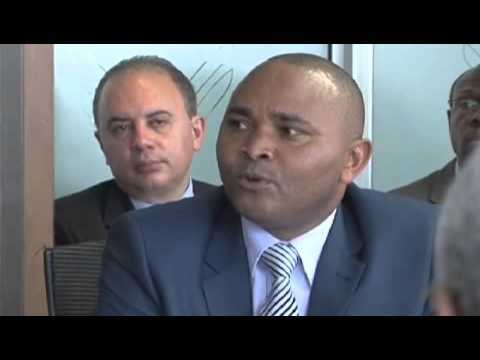 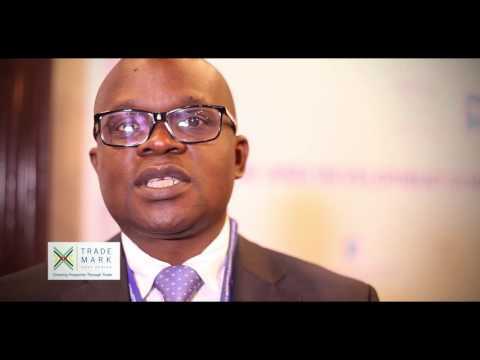 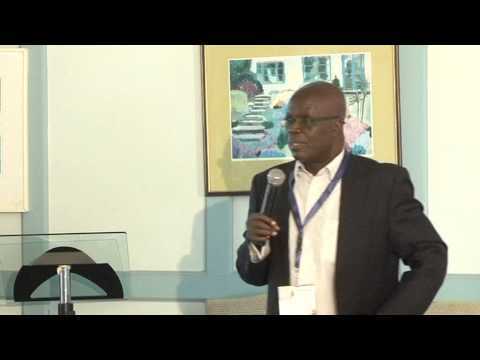 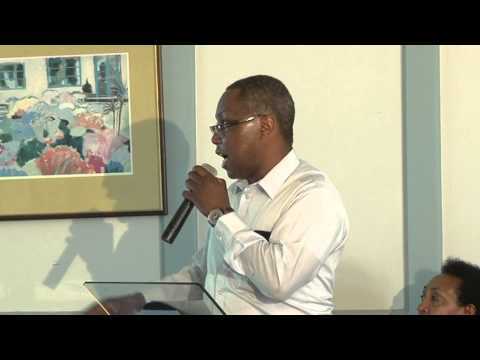 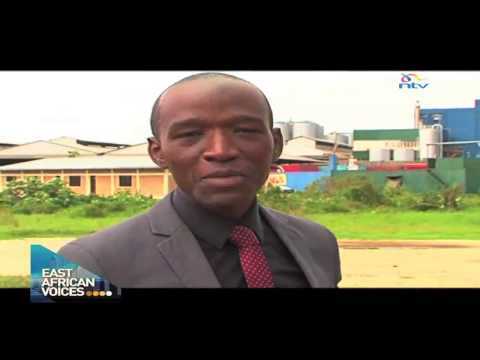 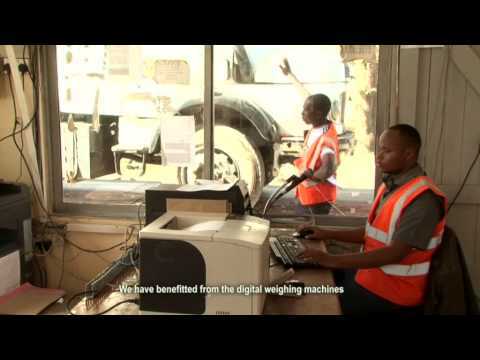 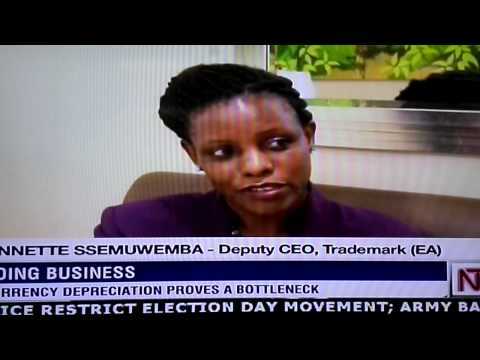 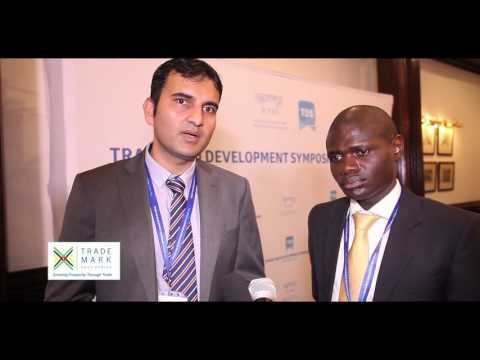 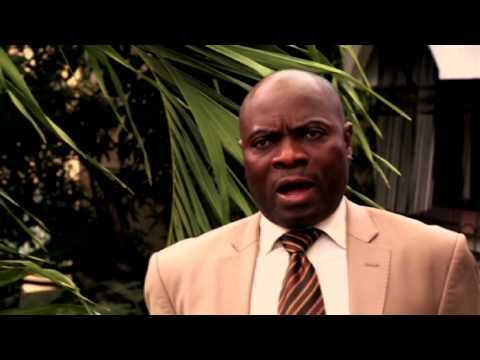 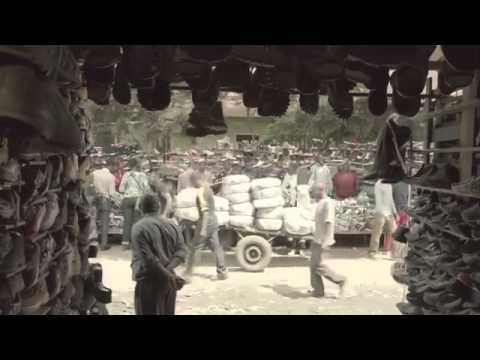 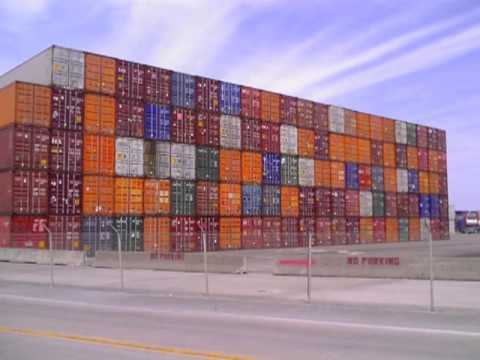 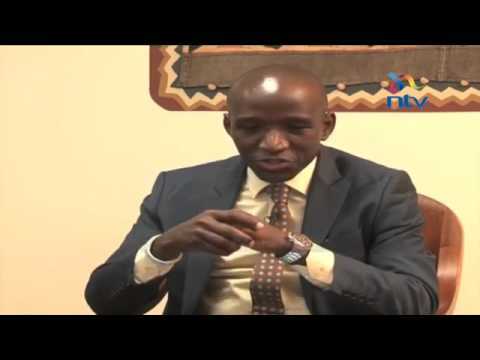 EKN Stories of Change 2015- Ugandan businesses linked to markets. 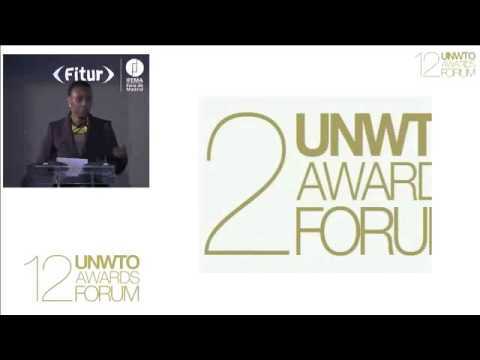 TMEA supported East Africa (EA) Tourism Platform took 1st runner up at the United Nations World Tourism Organization (UNWTO) Award for innovation in public policy and governance in collaboration with Madrid International Tourism Trade Fair. 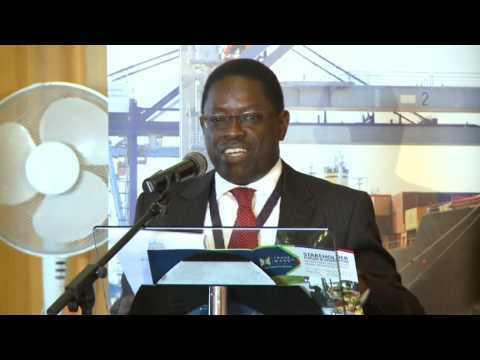 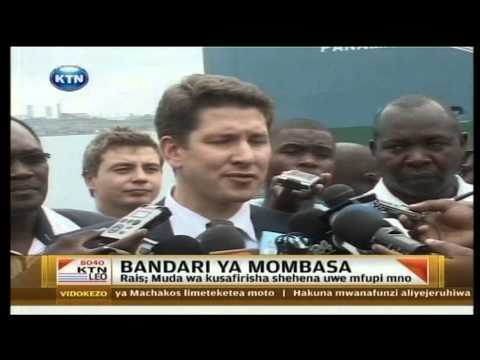 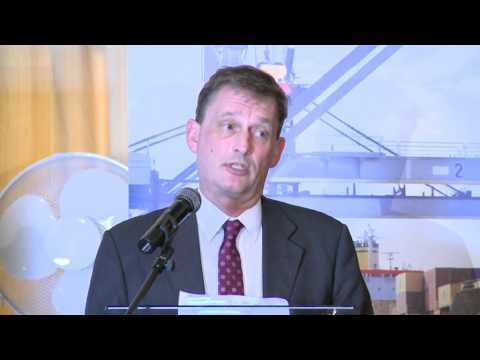 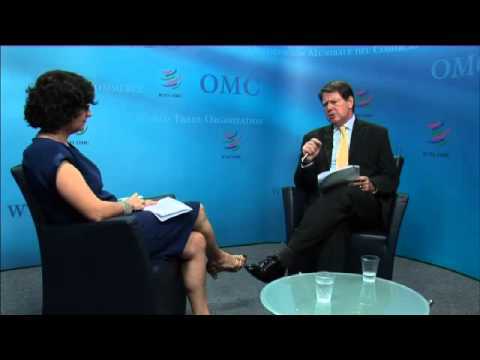 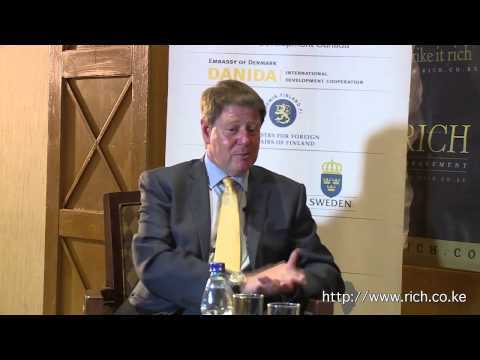 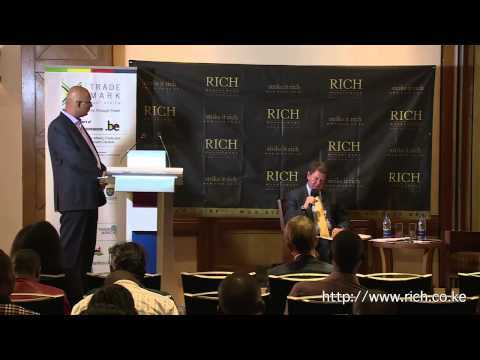 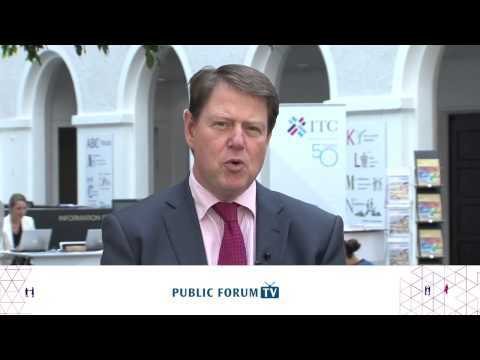 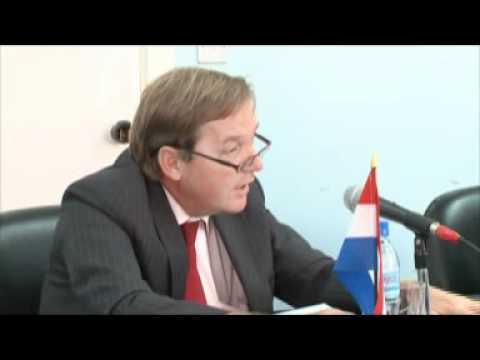 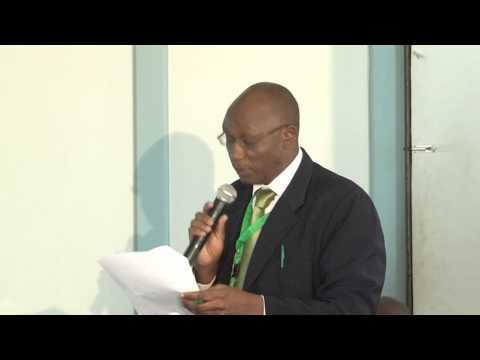 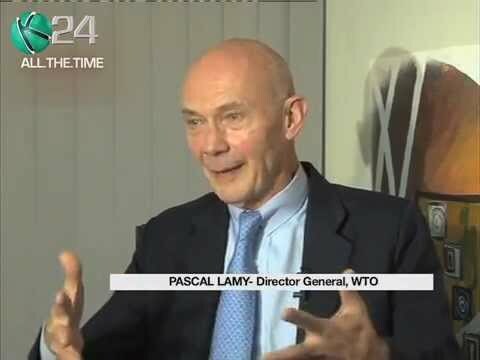 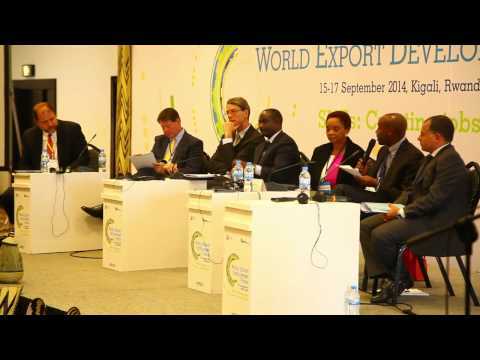 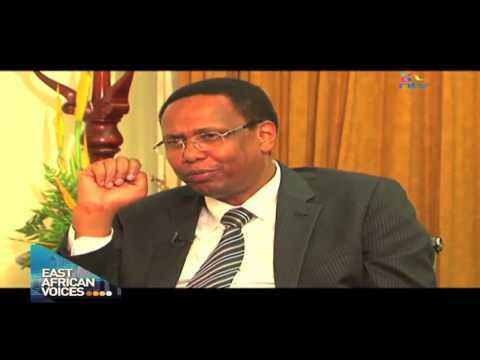 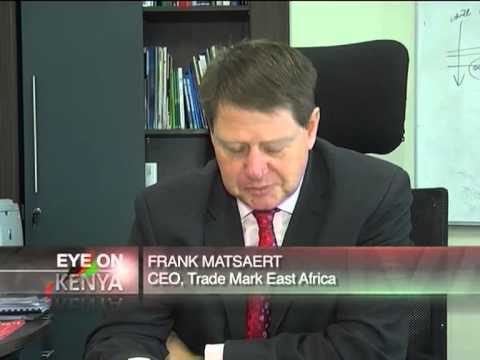 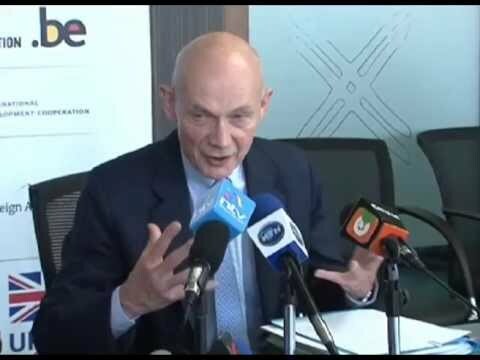 Frank Matsaert, CEO TradeMark East Africa on WTO Public Forum TV.